Fit Wanderlust Runner: Got Breast Milk? From the moment I found out I was pregnant, I knew I wanted to breastfeed my baby. I wanted to provide the best nutrients so my little girl could thrive and develop. I knew it wasn't going to be an easy task because not every mother is able to breastfeed. Some never get their milk supply or others all together quit from the pain in the first few weeks. Luckily mine did come in and I powered through the painful first two weeks. From day one I tried to eat as healthy as I could in order for her to get adequate nutrition from my milk. Fast forward to now...my baby is two months old and luckily I have been able to breastfeed her exclusively. It hasn't been easy but I've stuck with it because it's what I believe to be the best I can provide for my little girl. But is it really? Is the breast milk I am providing really helping her grow? If you are a breastfeeding mama then you should know the importance of DHA. DHA is an essential Omega-3 fatty acid that is a critical part of a baby’s health. An optimal level of DHA is important for pregnant and nursing mothers to ensure adequate infant brain development. This includes eye development, nervous and immune system health, and most importantly cognitive development. Our bodies aren't able to produce DHA naturally so we to get it from the food we consume. Most baby formulas will display the amount of DHA making it convenient to see the exact amount given to your baby. Unfortunately in breast feeding moms you don't really have an idea unless you test for it. Here's where the company EverlyWell comes into play. 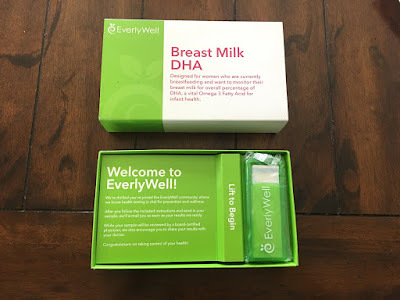 EverlyWell provides a wide variety of at home tests, one of which happens to be for DHA. They make the whole process rather easy without the hassle of going to see a doctor. They mail you a kit. 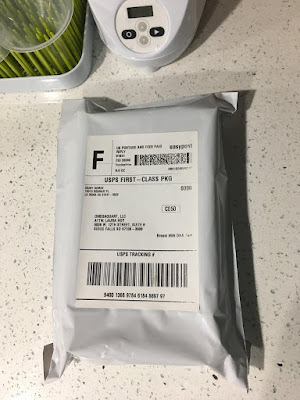 You provide the sample and send it back to them. 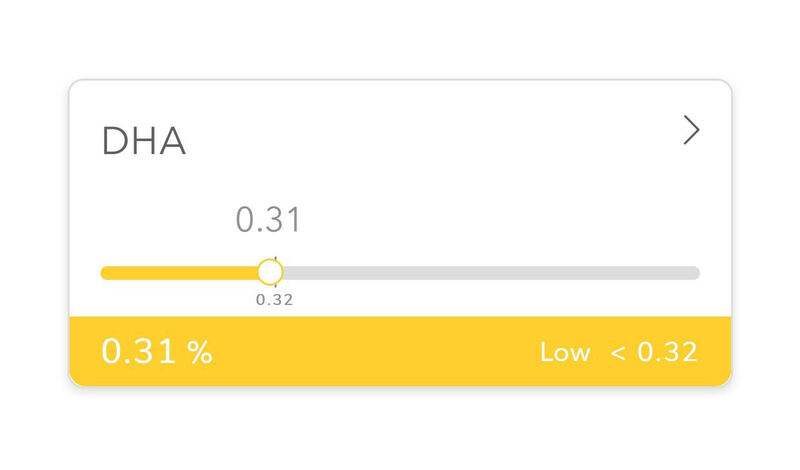 Their laboratories analyze the results and in a few weeks you get your results via email. The whole process truly was fairly simple. The kit provides everything you need to obtain a sample in the comfort of your own home. 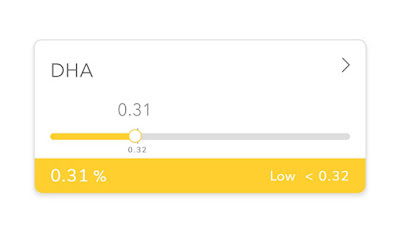 Sadly, my results came back out of range. On the bright side, my number was just borderline which means I am still providing my daughter a good amount of DHA (but it could be better). As I stated earlier DHA is found in the food we consume so in order to boost my number I need to change my diet a bit. Food rich in DHA include fatty fish such as salmon, tuna, cod, and halibut. Other sources of DHA include liver, fortified foods such as eggs, and microalgae. Another way to increase DHA is by taking a supplement. Most prenatal vitamins contain DHA so I am going to continue taking them while I breastfeed. Breastfeeding mommas are you interested in finding out what your DHA level is? 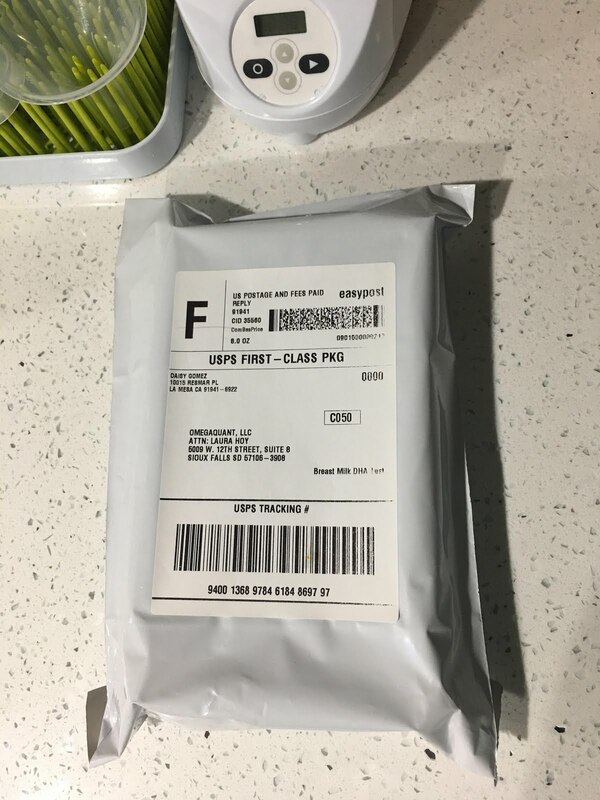 Just use the following link and type my promo code (DAISY10) at checkout to get a 10% discount with your at home test kit. 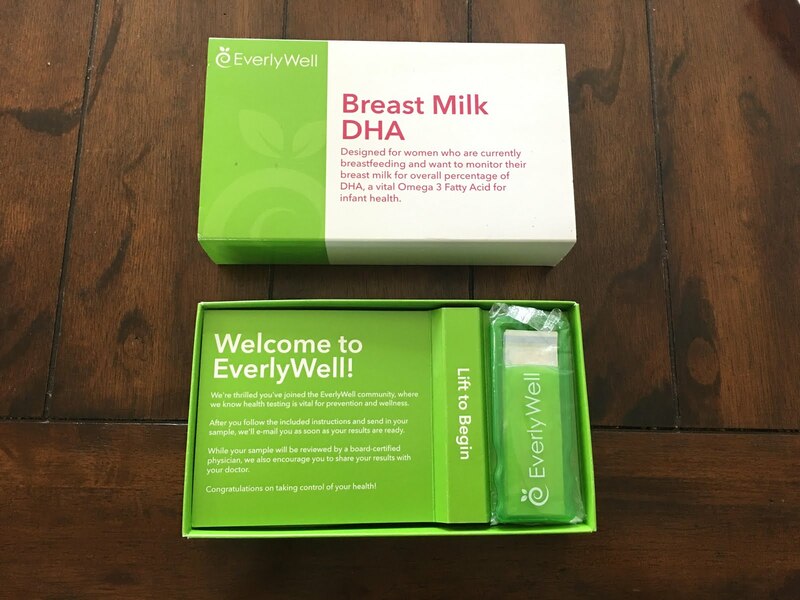 EverlyWell also has other tests you can check out such as food sensitivities, metabolism test, and women's health and fertility test. Go check them out! This post was sponsored by Everlywell via the Sweat Pink community. All opinions are my own. I've never heard of testing this way! This is kind of awesome- I'm currently breast feeding and now curious..
My DHA was low when I took the test, too, so I upped my fish intake. I wish I'd retested before weaning so I could see how the numbers had changed! All I have to say, is science is getting better and better, and I love it! 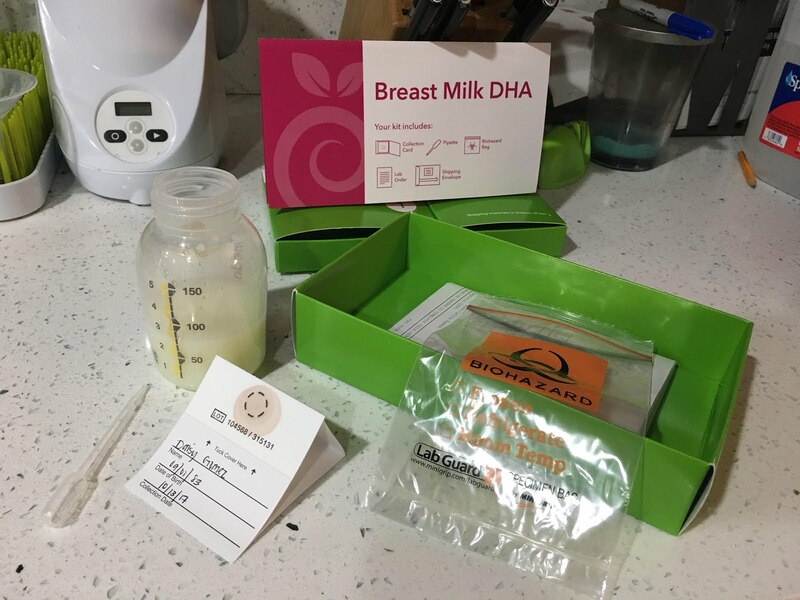 This sounds like such a great tool for breastfeeding mommas! 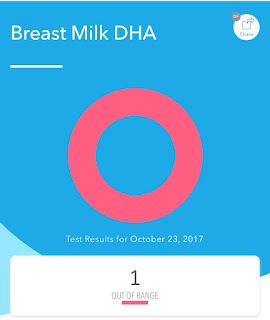 I am so going to use this test when I am breastfeeding - it's so incredible what we can learn and how we can adjust!